We offer car lockout service at all hours of the day or night! We always have technicians available. Call us now and one of our locksmiths will get you back in the driver's seat ASAP. Did your door somehow lock itself as you were leaving? No worries, you can call Locksmith Sydney at any hour and we will send out one of our locksmiths to open it up for you on the double! Locked out of your house or car? We have the technician for you, stationed just around the corner, in all areas. 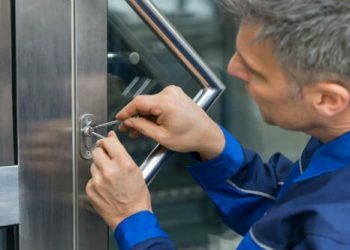 Call Locksmith Sydney now for immediate emergency lockout service right away! Did your lock just stop working on you? Yes, unfortunately that does happen sometimes. Give us a call and one of our friendly locksmiths will be over to change it right away. 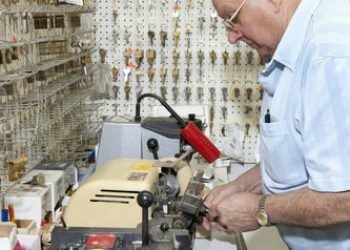 If professional prompt locksmith service is what you need, you’ve reached your destination.  Just give us a call and we will send one of our locksmiths to who is already in your area. We will need your phone number and address. He will then call you to give you his estimated time of arrival which should be within the next 30 minutes from his call. "We called Simon on a Tuesday night at 8 pm. He showed up 20 minutes later. He was professional, friendly and efficient. We changed two locks for us, one door upstair and another one downstair.. He gave us a very good price and also gave us some more discount. " "Simon from locksmith sydney was Great! He made it over in rush hour traffic and was able to help me out. Quick, professional and kind. 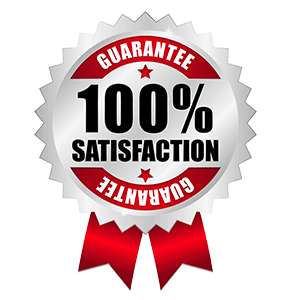 Highly recommend if you need a locksmith service"
"Perfect, professional, understanding. My daughter locked herself out of her apartment. Simon was there in half an hour, did the job. I recommend Locksmith sydney to anyone who finds themselves in this situation."